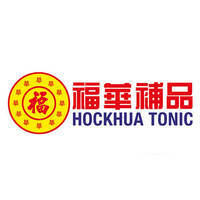 Hock Hua Tonic began in 1986 with its wholesale business of imported American ginseng and has since expanded its reach to an assortment of traditional health products, herbs, and medicinal goods. By 2012, this far-reaching business expanded into six separate trading companies, with over 60 outlets of traditional medicine retail outlets around the world. 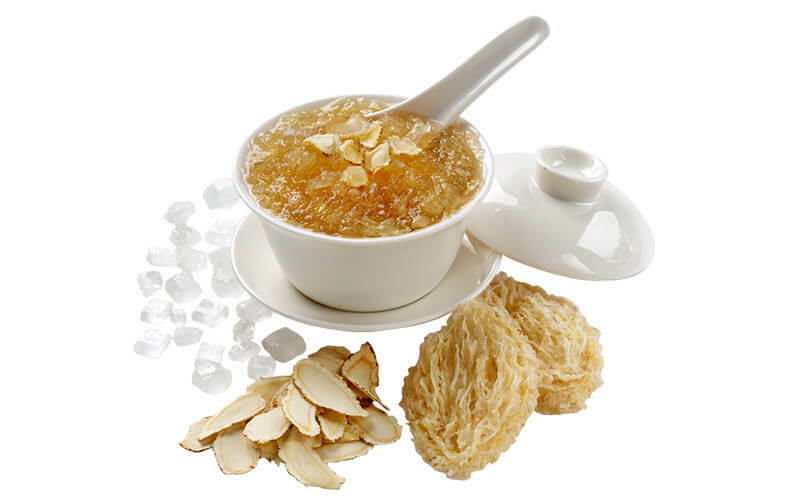 Patrons that seek out quality products in the form of bird's nest, ginseng, cordyceps, herbal teas, and other assorted Chinese herbs will find it here.